In order to meet rising demands of our clients, we are offering Flowfast Quartz Scatter to our clients. This scatter is known for its appealing appearance and best quality. It is hard-wearing in nature and is able to cure fast. 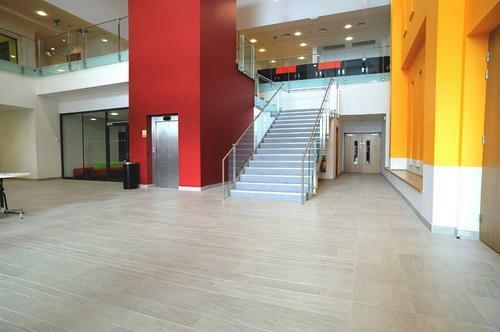 Quartz remnant has been used for development of entire range of this flooring. It consists of clear resin binder. It is used for causing reduction in down time and is used in production areas.